The 'Mac is back! 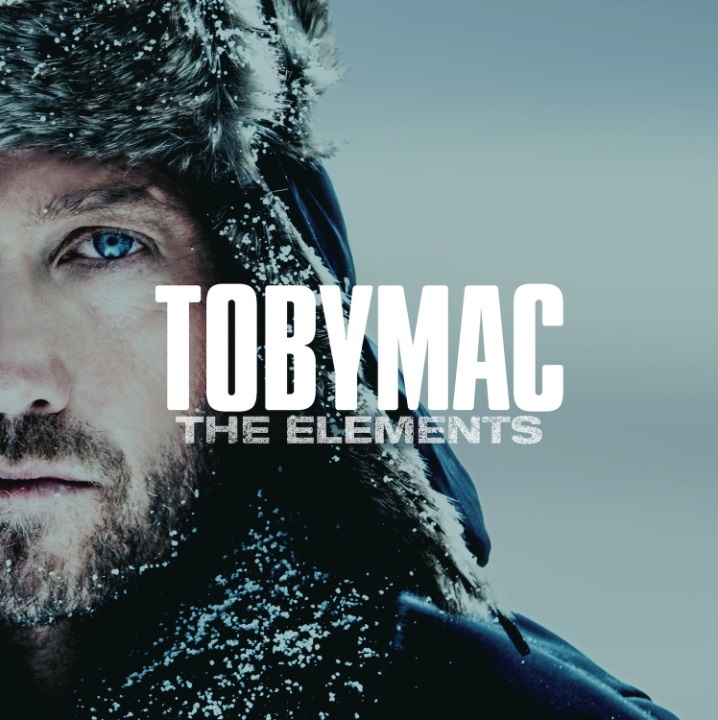 The Elements is the all new album from the ever-inventive TobyMac, and features his signature mix of musical styles and sounds. The brand new studio album from seven-time Grammy® winner tobyMac features the hit single Everything. One of Christian music's most popular artists TobyMac continues to successfully blend elements of rock pop and hip hop. His music reflects real life struggles his faith and passionately pursuing God. To date he has sold more than 10 million albums and had 6 number 1 singles. The Elements by TobyMac was published by Capitol in November 2018 and is our 3064th best seller. The ISBN for The Elements is 0602547135339. Be the first to review The Elements! Got a question? No problem! Just click here to ask us about The Elements.